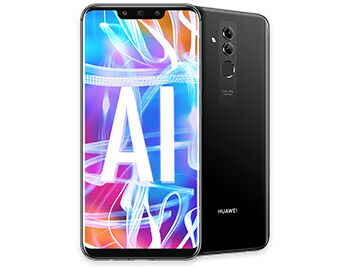 Shoot amazing photos, stream videos on an immersive 6.3-inch screen and unlock your phone in milliseconds with the AI-powered Huawei Mate 20 lite. 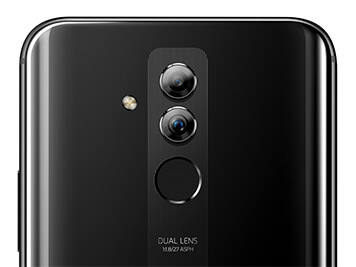 The Mate 20 lite's dual front and rear cameras let you capture the moments you'll want to remember with breath-taking selfies and photos. 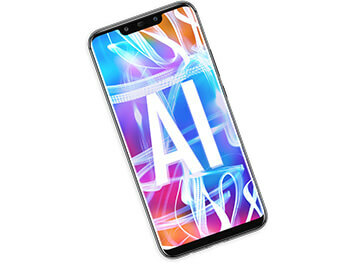 What's more, both the front and rear cameras are powered by AI, giving you plenty of smart features, such as bokeh and scene recognition. Get lost in movies and games with Huawei's 6.3-inch FHD+ FullView Display. Thanks to an aspect ratio of 19.5:9, the Mate 20 lite will give you an amazing viewing experience, whether you're bingeing a TV series, streaming a concert or thumbing through the photo gallery. 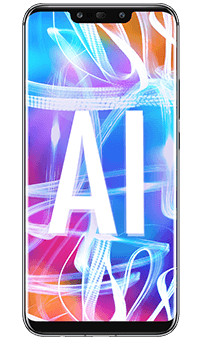 Experience seamless interactions thanks to Huawei's new generation octa-core chipset. Access your apps, photos and data in a matter of milliseconds with the Mate 20 lite's face unlock feature ? complete with AI face modelling for enhanced security. Stay connected all day – on your commute, at work and when you're out and about. 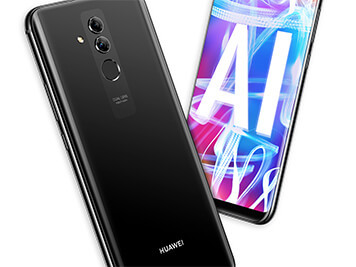 The Huawei Mate 20 lite has a long-lasting 3750 mAh battery to get you through the day, and Quick Charge to give you hours of power quickly when your battery does run out.